Engaging, insightful and inspiring. 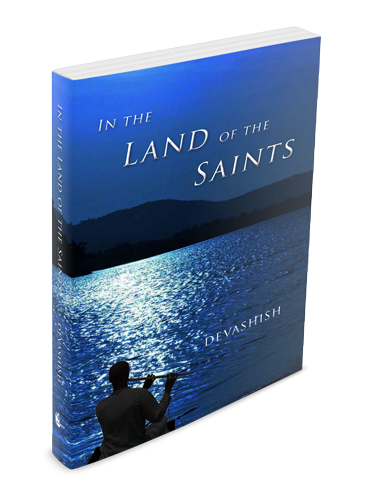 This is contemporary spiritual fiction at its very best! When I began working on The Jazz Master, I had already envisioned it as a trilogy, each of the books set roughly twenty years apart. I wanted the kind of extended canvas that would permit me to trace the evolution of one man’s consciousness as he seeks to find the answer to the sole question that matters above all others — who are we and what are we doing here? — a search for which the unique trajectory of a single human life provides the ultimate tapestry. 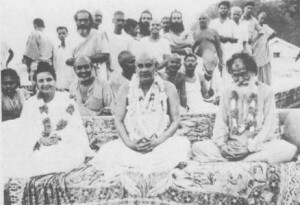 It is a search that demands the flowering of our spiritual consciousness if it is to come to fruition, and that spiritual awakening, to my mind, presupposes the flowering of our social consciousness as well, for I cannot imagine an awakened spiritual consciousness that does not recognize the simple truth that we are all part of a single existence, and that the galloping injustice that continues to run rampant on our planet is an ongoing injury to our very selves, no matter how far removed it may seem from our everyday lives. In the Land of the Saints is the second installment in this artistic endeavor, the next layer on the canvas, if you will, with the biggest challenge still ahead: following Elijah into spiritual and social maturity. Grow old along with me; the best is yet to be; the last of life, for which the first was made.